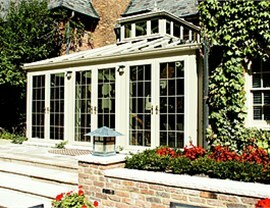 For high-end sunrooms and conservatories in Union County, there's no better choice than NJ Sunroom Additions. 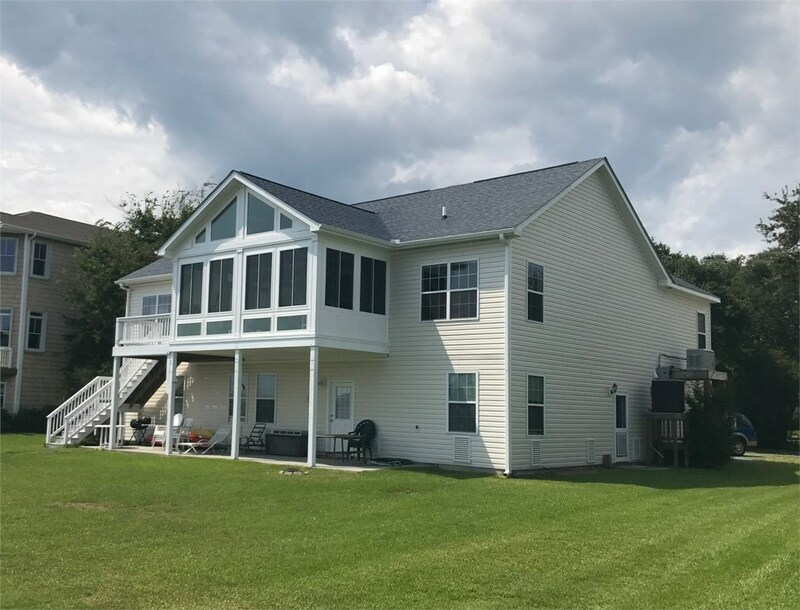 From the first settlers to today’s modern residents, Union County’s natural beauty has been attracting families to the area for centuries. 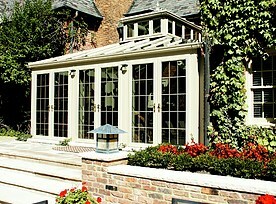 At NJ Sunroom Additions, we strive to welcome the outdoors in by creating a stunning space that provides the best of both worlds. 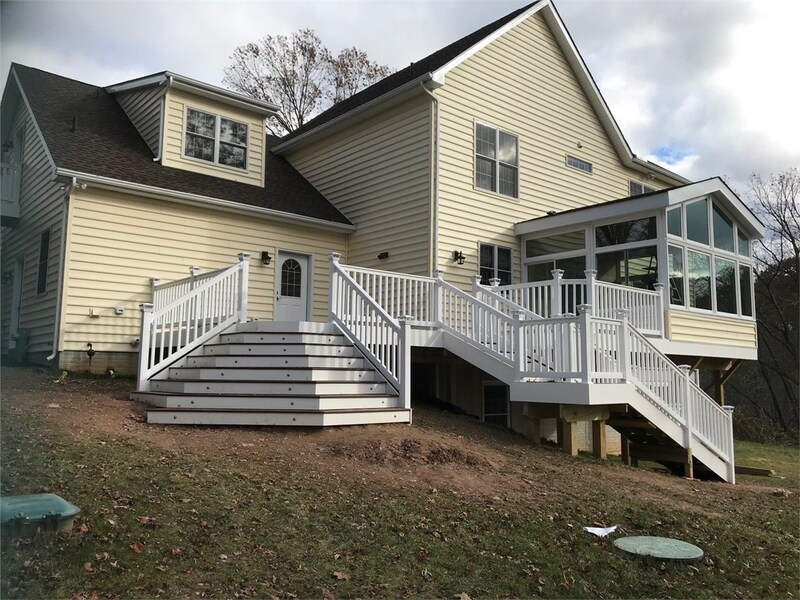 With one of our Union County, NJ sunrooms, you can enjoy the stunning scenery year round and from the comfort of your own home. 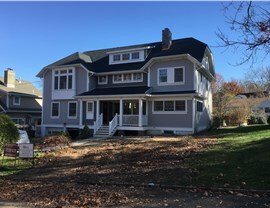 Whether you need a bright studio space or want a beautiful place to entertain, we will help you create the home addition you’ve been dreaming of. 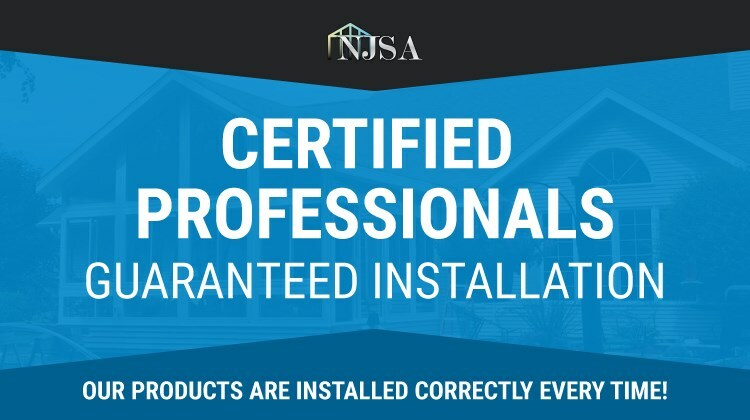 We carry a vast selection of styles and options, allowing you to customize one of our Union County, NJ sunrooms to perfectly fit your home’s style. 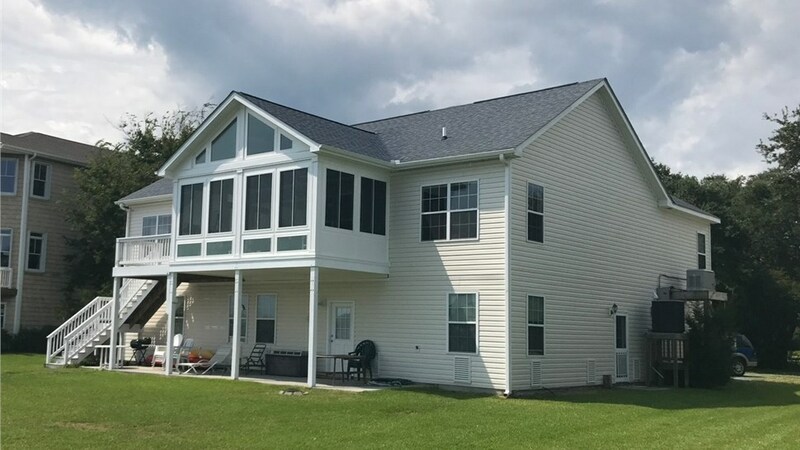 Rather than just slapping on a cheap addition, our expert team has the experience necessary to design and install high-end sunrooms that will change the functionality of your home and remain as a lasting architectural accent. Are you ready to add value to your home by creating a stunning space to relax and entertain in? Contact the team to learn more about our Union County, NJ sunrooms! Give us a call and speak with one of our helpful representatives, or fill out our online form to request your free, no-obligation consultation.